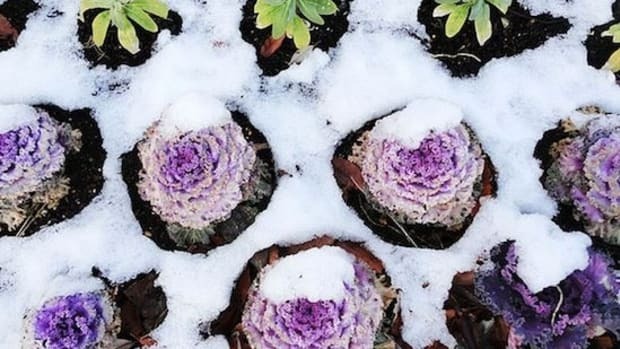 Temperatures are dropping nationwide, threatening the lifespan of many plants that dwell outside. 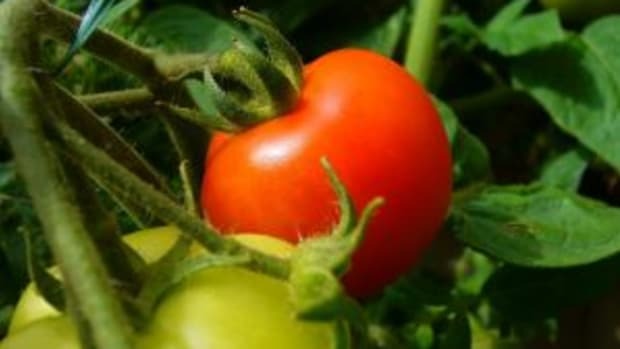 For the gardeners among us, this means taking measures to protect our precious vegetable garden plants from the frosts and cold soil that will ensue, especially in the Northern states. We’ve got some tips to help you protect your winter garden of greens, garlic and root crops so that you can enjoy them fresh throughout the season. Your winter vegetables will likely grow much slower than in the spring and summer, so adjust the size of your harvest accordingly. It’s best to harvest your veggies during the day, so that they don’t go into shock from being picked during cold parts of the day. 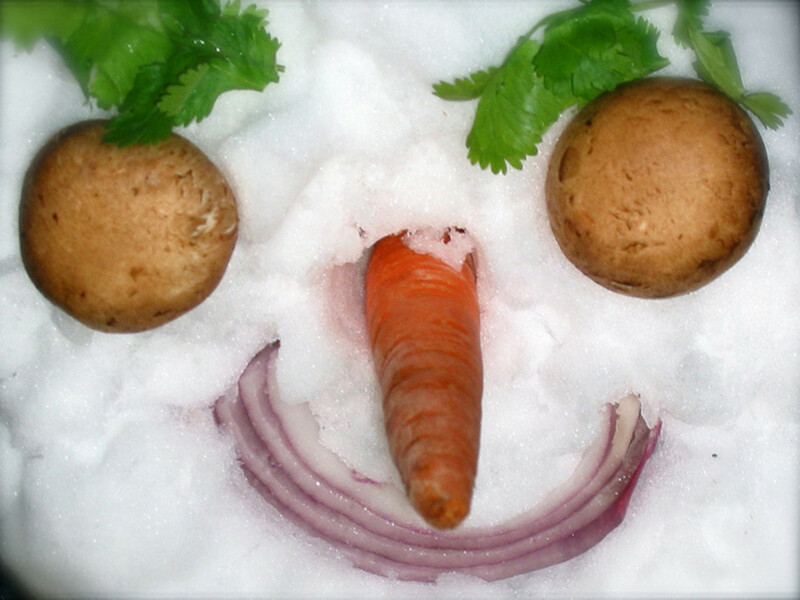 Keep in mind that a slight frost will make for sweeter and crisper vegetables, so wait for an overnight chill if you enjoy them that way. 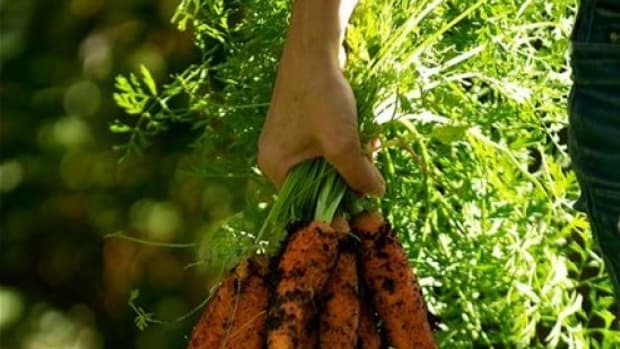 Your winter vegetable garden will not need as much water as in the summer, as the roots won’t be sucking it up. If your soil is dry, water during the warmest part of the day to avoid chilling the roots and avoid watering the leaves to prevent frost-build up on the foliage. 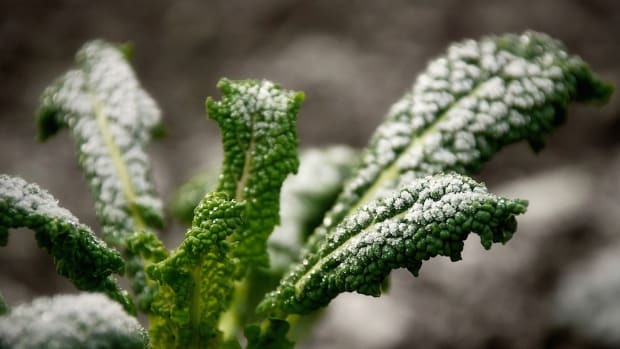 Many winter vegetables such as kale, hardy broccoli, turnips and spinach can survive a few frosts (although not extreme frosts), without being covered. 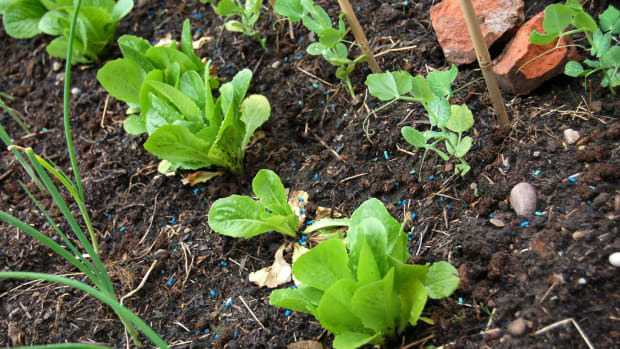 Crops like lettuces, chard, beets and radishes are more sensitive, so it’s a good idea to cover your rows with a garden cloth or tarp if a frost is in prediction. 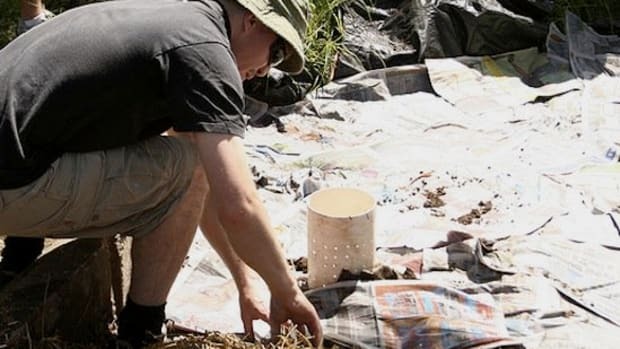 You can also cover individual plants with pots or plastic bottles with the bottoms cut off. If an overnight frost is in the forecast, make sure to cover your plants as soon as the sun goes down. Overwintering crops like garlic should be mulched with straw or wood chips before frosts to keep the bulbs warm enough underground. Another way to keep your plants warmer is by building a wall around your veggies beds to protect them from sharp, cold winds. 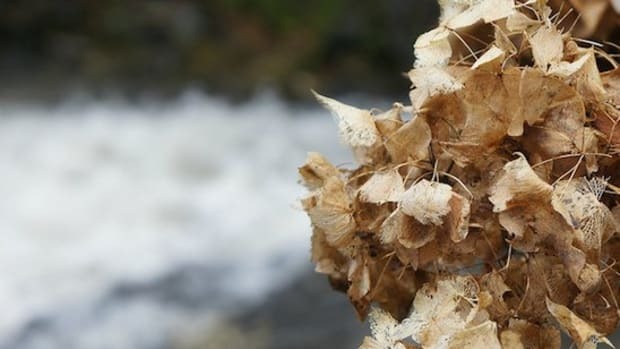 This is especially important if you live in a windy area that can rustle the plants up. Use stacked bricks for a smaller veggies patch, or make a fence and wrap plastic or agricultural cloth around it for larger gardens. Cold frames are a great way to protect your plants from cold nights as well as help them warm up during the day. A cold frame is basically a bottomless case with a transparent glass or plastic cover that you can place over your plants. On sunny days the clear cover will let sunlight in, creating a mini greenhouse, while the cover will hold heat and keep the cold out during the night or below freezing days. 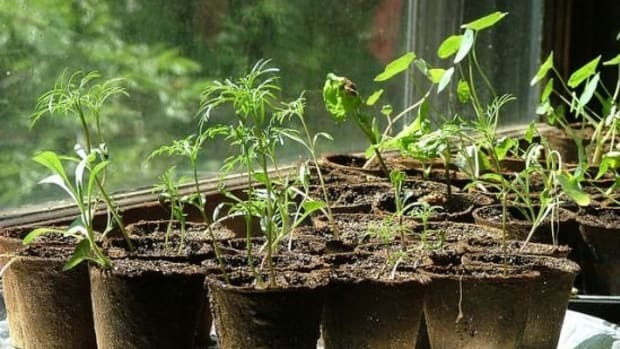 You can buy a cold frame or easily make one out of recycled wood and old windowpanes or a strong plastic. Cold frames are great for raised beds, as they can be made to fit the bed and simply stored during warmer months. To give your plants the ultimate luxury treatment, you can take it all a step further and make a hotbed for them. This is basically a cold frame that has a heated bottom layer below the plant roots. You can create this heated bottom with weather proof heating cables, heating pads or a layer of active compost to create an ambient temperature for your vegetables.